Language tools have become a great way of translating local languages. Such projects have been a great way of preserving African culture. 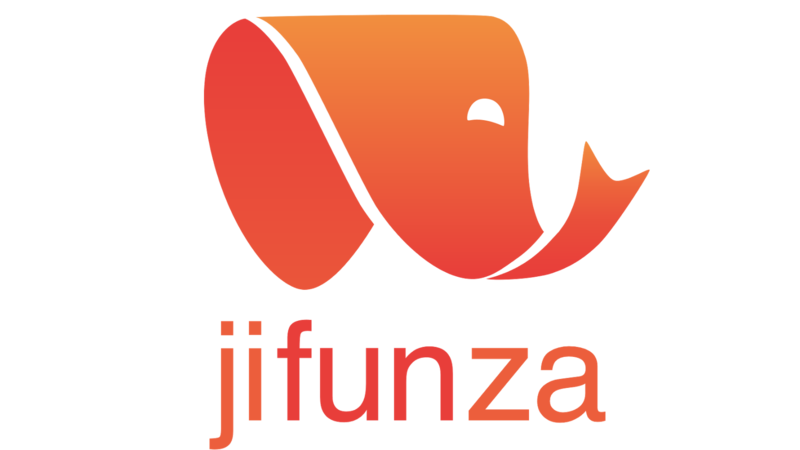 Jifunza contributes to this by creating language learning tools for African languages. We make an app called Menya that helps users learn African languages. 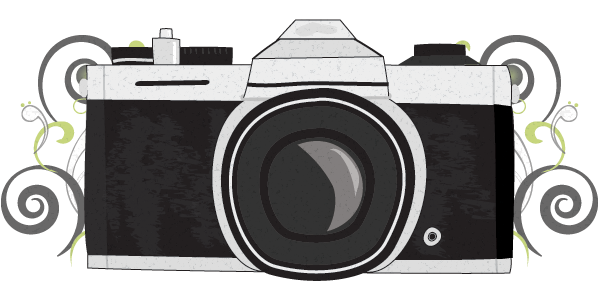 Menya crowd-sourced its content from its users. The learning takes place via simple mini-games in the app. Menya crowd-sources the learning recordings from its users. We don’t restrict the app to any particular language, and we are hoping to bring online the thousands of African languages that were previously not found in digital educational media. The team has qualified to the Top 40 list of the DEMO Africa 2014. 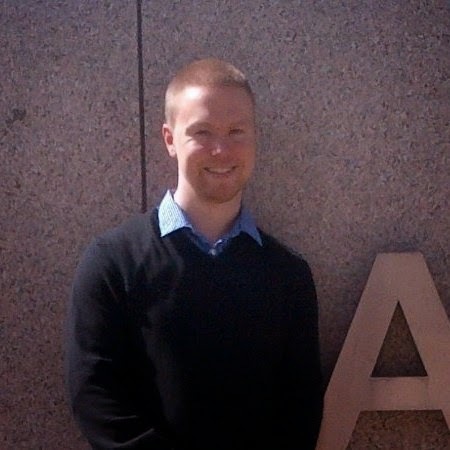 Derek Blair, CEO, has a degree in Math from Simon Fraser University in Canada. He was worked at Microsoft Game Studios in Vancouver as well as AirG the largest mobile social network in the world. He is a passionate software engineer with a love for Africa and languages. Yves Niyonshuti, Lead Developer, is an IT graduate from Tumba college. He was worked as a web site administrator for various local organizations as well as a student leader during his time at college. He has also worked as a translator in Rwanda. Express , Parse , and Phasor.io HTML game engine. We then use Cacoon.js to optimize the HTML5 experience for mobile.